Do you want to play better golf this year? McGannon Fitness can help. Group and private golf conditioning options are available. All training is provided by Certified Golf Conditioning expert, Missi Richardson. Our 6-week Golf Clinic starts Wednesday April 29, 2015 6:30 – 7:30 PM. Pre-registration is required & space will be limited to the first 12 people to register. Clinic cost is $149. *We can't guarantee you'll beat your opponents as you will still need golf skills to do so, but we WILL help your body be in the best shape possible to optimize your chances! Each participant MUST complete our online registration form and agree to the Physical Activity Readiness Questionnaire (Par-Q) and the Waiver Form. All private instructions is tailored to your individual needs. 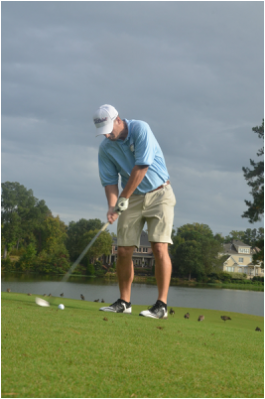 You will meet one-on-with with our Certified Golf Conditioning expert for as many or as few sessions as you feel are necessary.